I will be offering two mp3’s for FREE when you sign up for this event! Click the link above and sign up for access to my NEW free gifts through this Summit only!! 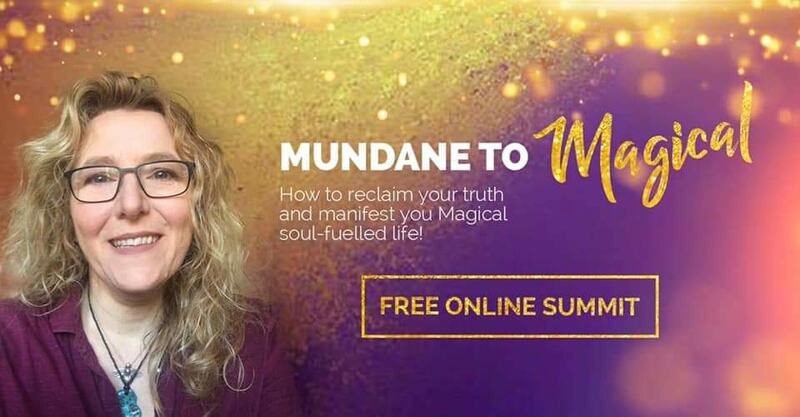 Join me as I am interviewed by Louise Matson, Intuitive Energy Healer, Channel, Spiritual Wayshower & Guide and host of the “Mundane to Magical” FREE Online Summit, where I share in detail many magical channeled messages around how to reclaim the truth of who you truly, reconnect with the magic all around us and live your Soul-fuelled Magical Life! I am SO excited to share this amazing video summit with you all! In this summit I have the absolute pleasure interviewing an INCREDIBLE line up of over 25 amazing leaders and wayshowers, experts in their own personal fields of magic, soul evolution and growth. 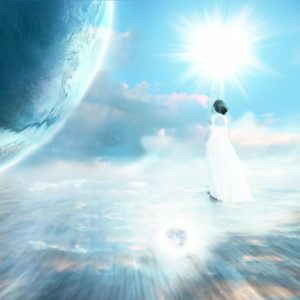 Including many wonderful new paradigm leaders who have been part of my personal journey of spiritual re-awakening and growth. People such as; Meg Benedicte, Steve Nobel, Lorie Ladd, Dr Steven Farmer, Calista, Dr Jean Logan, Elizabeth Wood, Sara Landon, Micheila Sheldan, Alicia Power, Don Ernesto Ortiz, Rev Dr Debbi Adams, Magenta Pixie, Audrey Light Language, Christof Melchizedek, Kim Regnitz, Katharina Felice, Takara Shelor, Ahlmeirah Ariel Hallaire, Daniel Giamario, Flavia Kate Peters, Maria Christina Owl and more!!! • How to connect and work with beautiful energies such as; Dragons, Earth Elementals, Fairies, Galactic Beings, Unicorns and more! • How to evolve to your highest potential, embody your soul essence and manifest the life your soul came here to experience. • How to shift your life from greyscale to technicolor, from the Mundane to the Magical! If you have been feeling that there is more to you than just your physical body or the roles you play in life and are looking for guidance and support on how to reclaim your truth, stand in your sovereignty and reconnect to the Magic and Abundance all around us then this is the summit for you! The event starts on the 18th February. 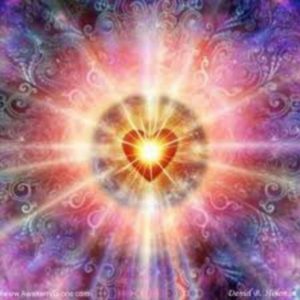 Not only will you have access to over 25 magical and powerful, light-encoded transmissions and activations but you will also receive many amazing FREE gifts, generously given by our speakers! I am so excited to share this wonderful opportunity with you and very much look forward to seeing you there! Please share this wonderful free summit generously within your communities and help shift people’s lives from Mundane to Magical! The first time I met Kim, I knew she was magical!